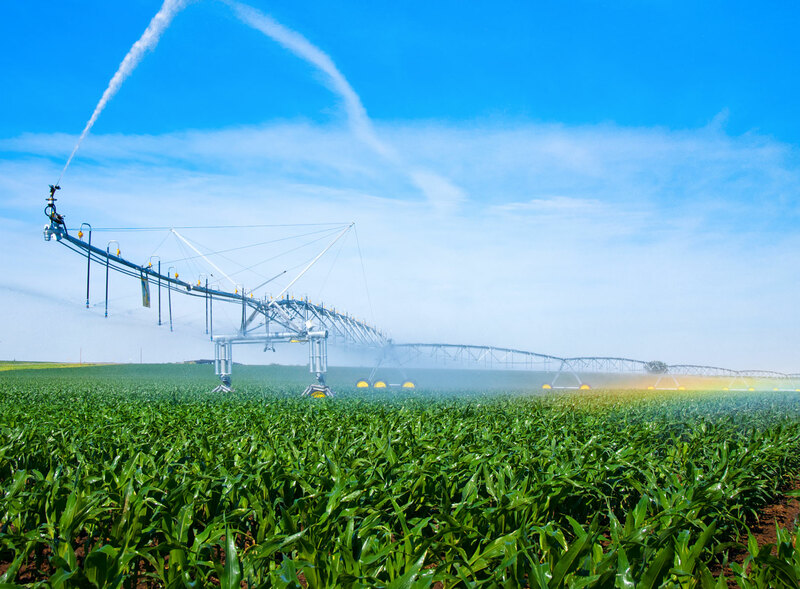 See our full line of T-L Irrigation Products. Why is T-L the best? Get the right system and the best value for you. 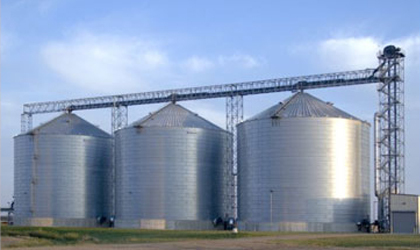 Nutrient water management turns non-potable nutrient water into valuable crop fertilizer. 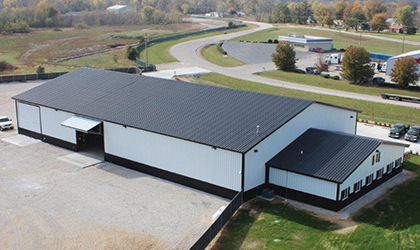 Hoppe Irrigation also sells and services steel buildings. 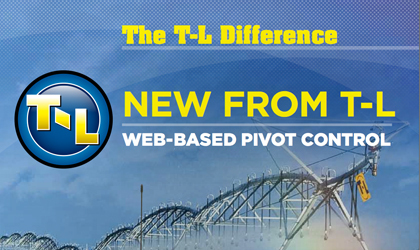 The Precision link enables web-based pivot control for T-L pivot systems.